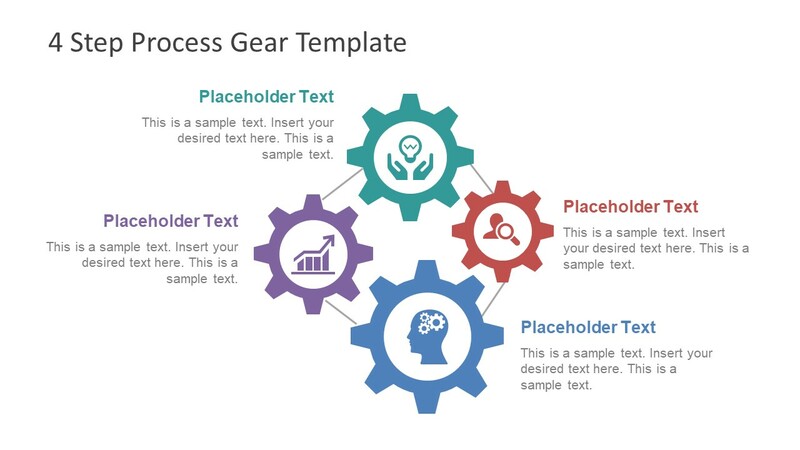 The 4 Step Process Gear PowerPoint Diagram is a useful business presentation layout. 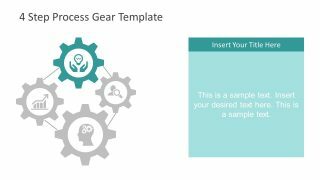 The template shows 4 gears circular process flow to describe a four-stage concept. 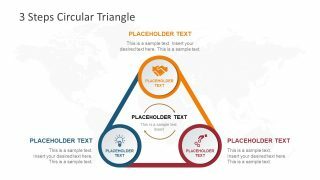 The cycle process layout for presentation allows users to display their bright ideas in a professional manner. 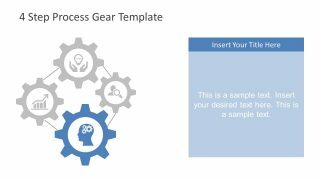 The gear clip art is the metaphor for various skills, learning, and system development processes. The symbol commonly appears as “settings” or “Toolkit” in digital systems. It is a 6 slides PowerPoint template showing clipart icons inside all four gears. These icons include, hand holding a light bulb, search icons, gear inside the human head, and trend chart. 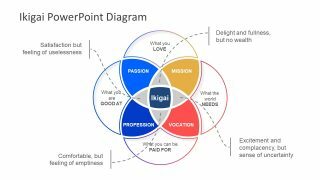 Hence, this presentation template is ideal for brainstorming sessions to analyze the innovative ideas. Because the visual graphics can help mature the idea in four steps which stay in the viewer’s mind longer. 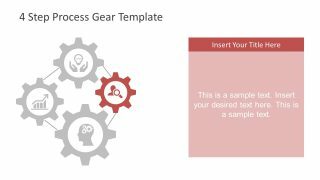 The 4 Step Process gear PowerPoint Diagram has two slides as an overview of the model. While the subsequent four slides highlight one unit at a time. These slides let the viewers focus on one segment of a model by graying out the rest. 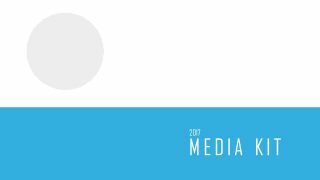 Moreover, the text placeholders assist in adding the important textual content like keynotes or definitions. The presenter can explain engineering topics to business processes and save time on creating a diagram from scratch. It is an editable PowerPoint with fully customizable features. The users can make changes in design properties in just a few clicks. For example, changing the color of gears and clipart icons. 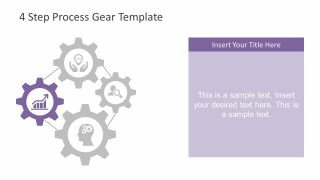 The gear diagram of PowerPoint is a creative 4 step process is a perfect presentation for brainstorming sessions. It can assist in illustrating the understandable view of complex concepts and models. Because the diagram contains flat vector images, it is easier to rescale the figures without affecting the quality. 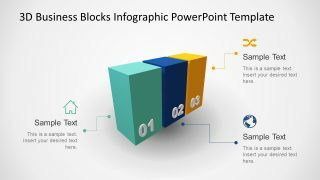 Moreover, the latest gear icons design displays the sense of freshness in PowerPoint with a flat style and a unique color pallet.